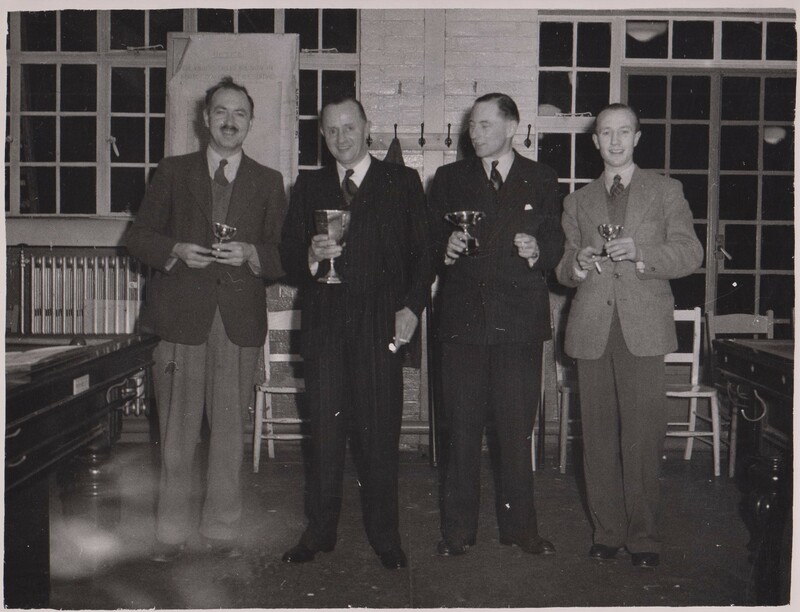 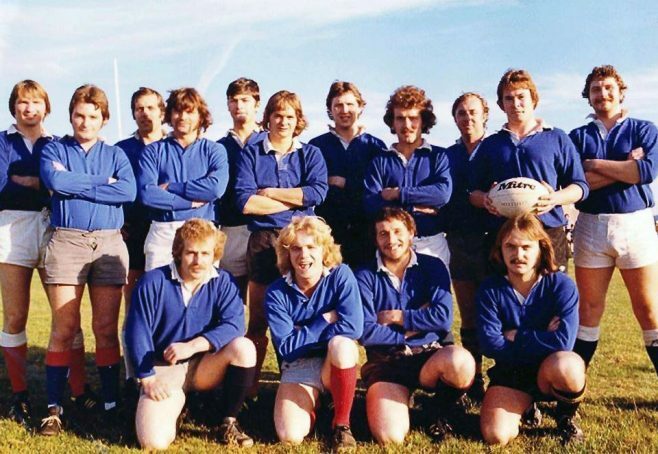 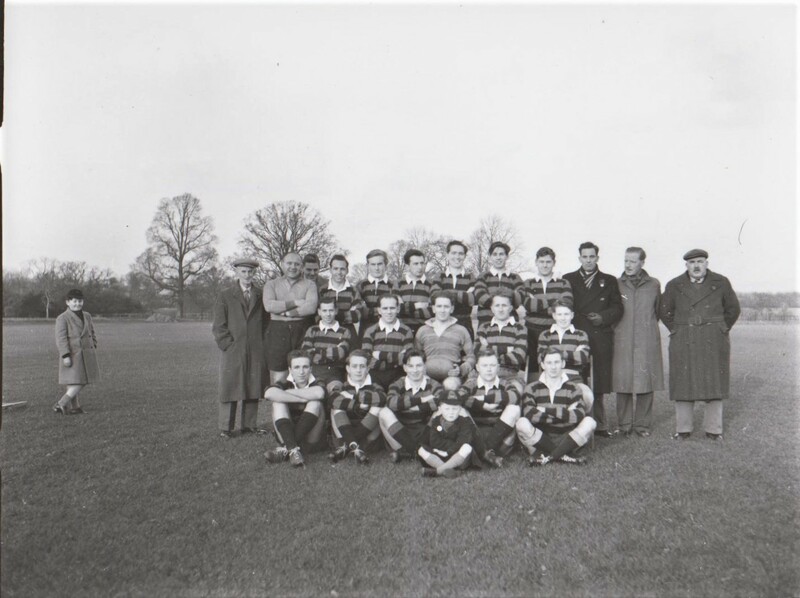 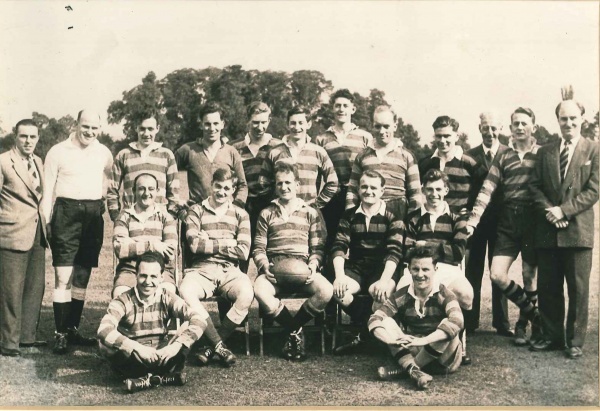 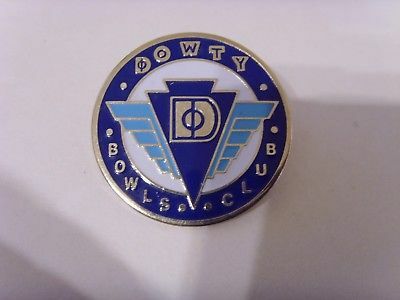 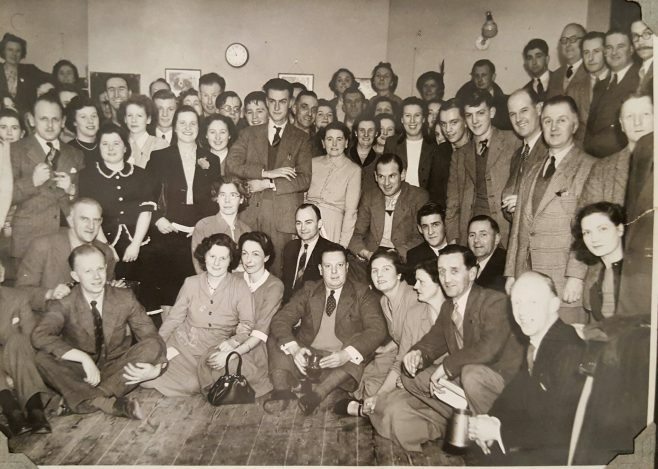 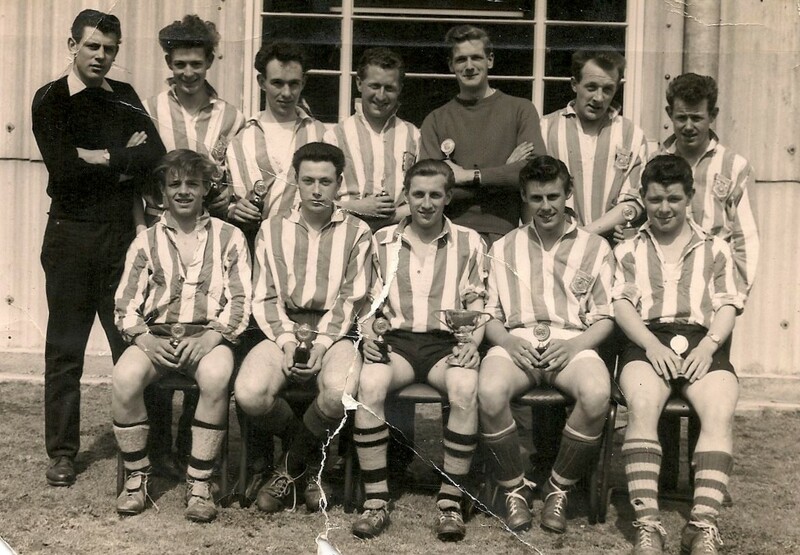 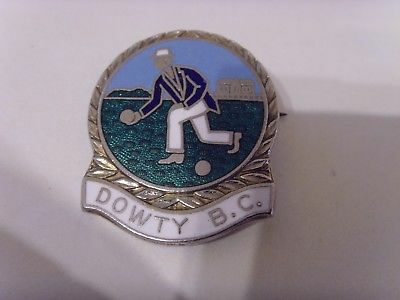 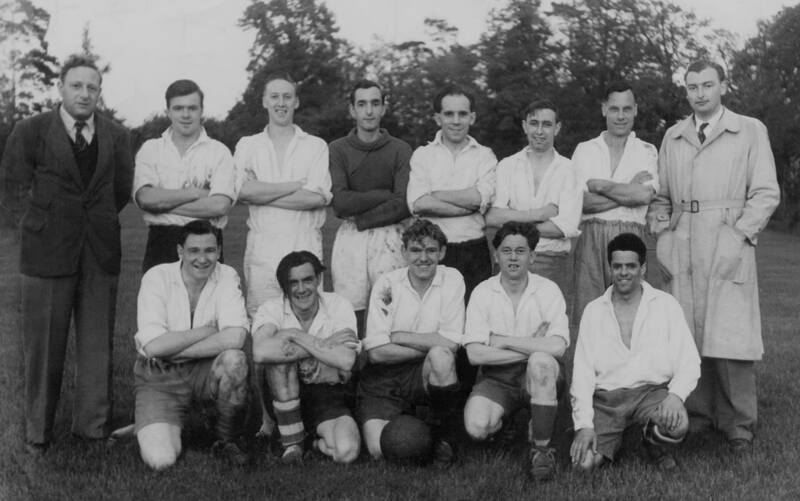 Many Dowty sites had their own Sports & Social Clubs with excellent facilities, with sports teams that actively participated in local leagues at all levels and some even nationally. 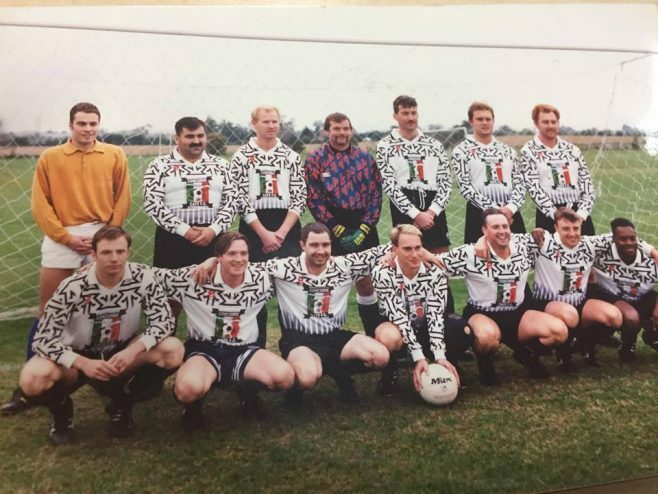 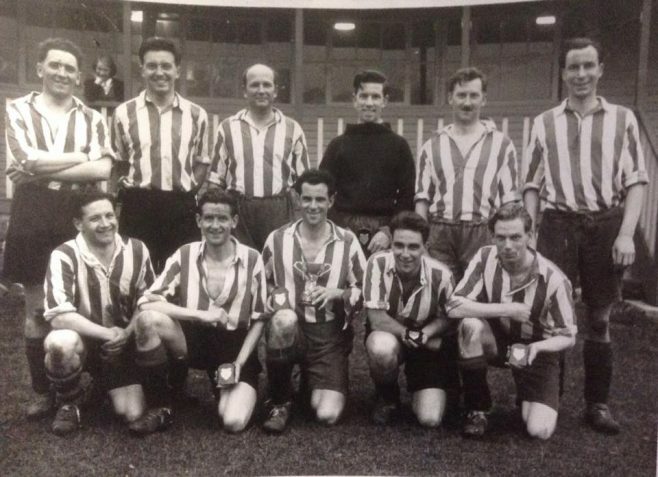 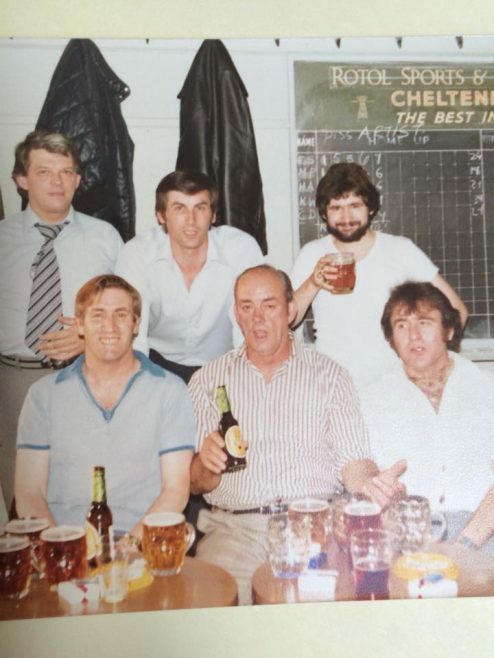 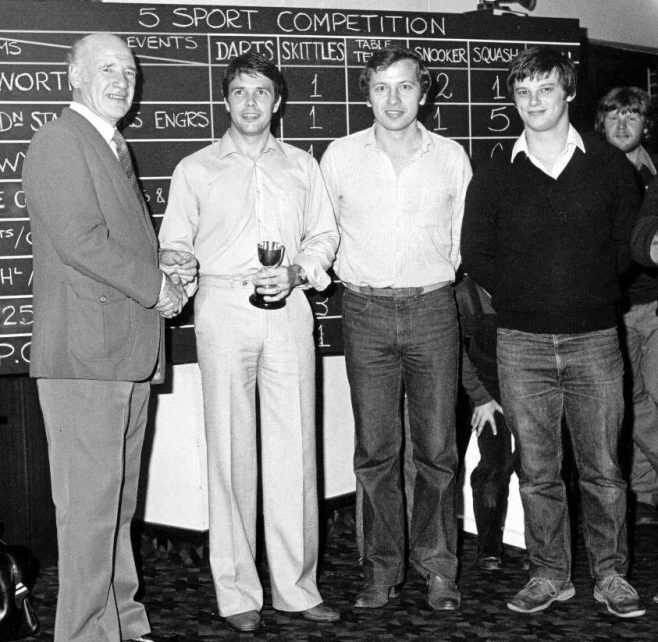 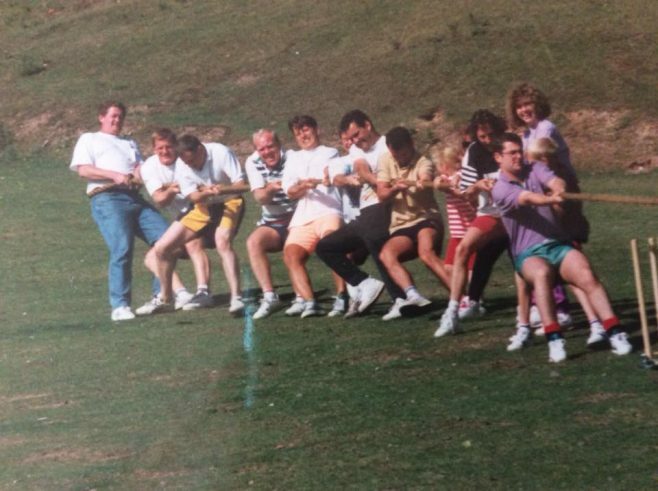 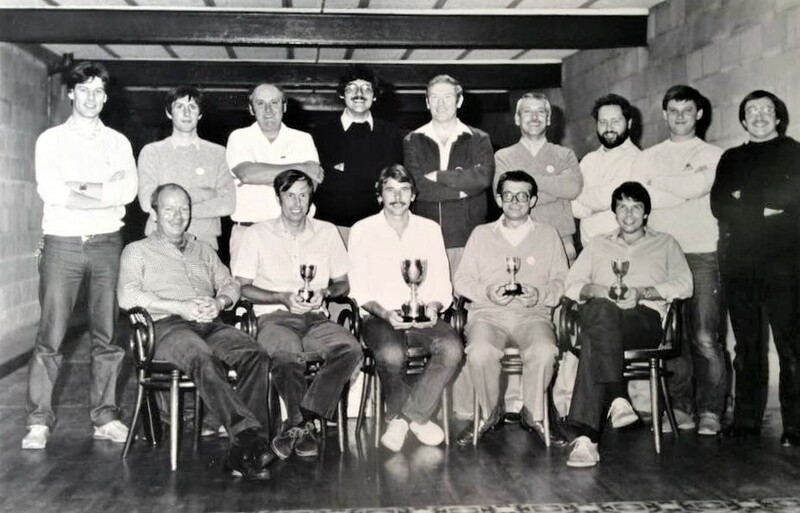 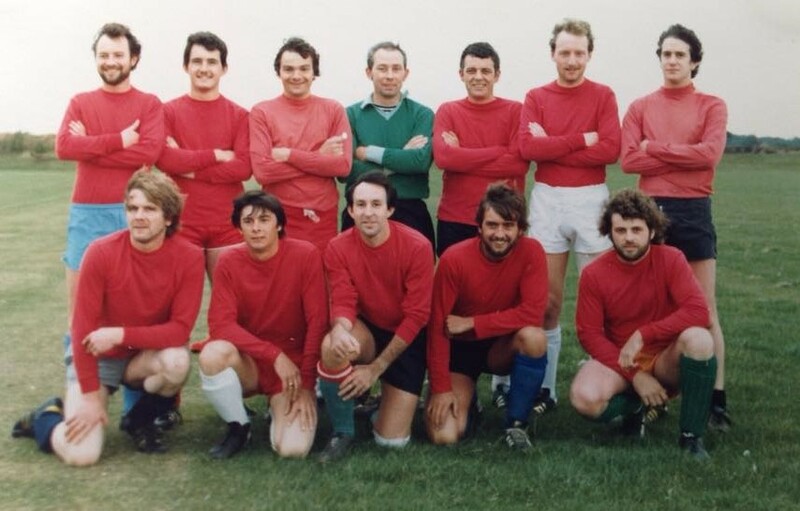 Then there were the inter-departmental sporting activities, which were taken very seriously indeed, especially when you had to return to work the next day and face your victors! 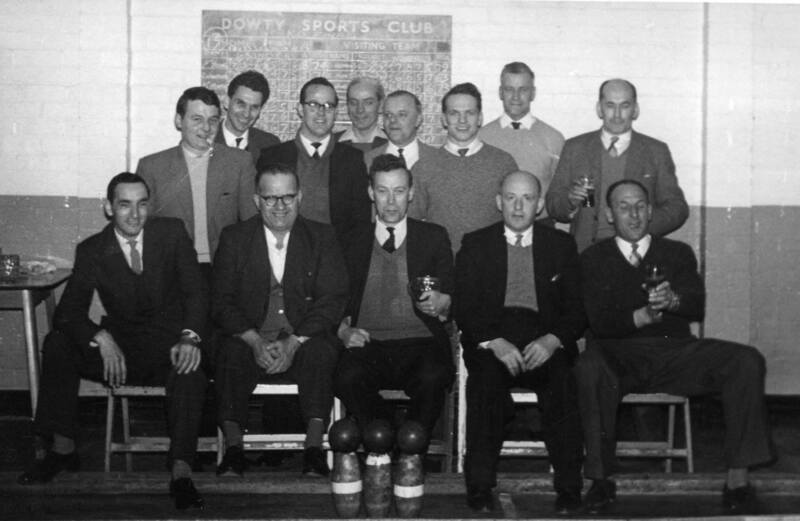 Dowty Hydraulic Units Club House 1967. 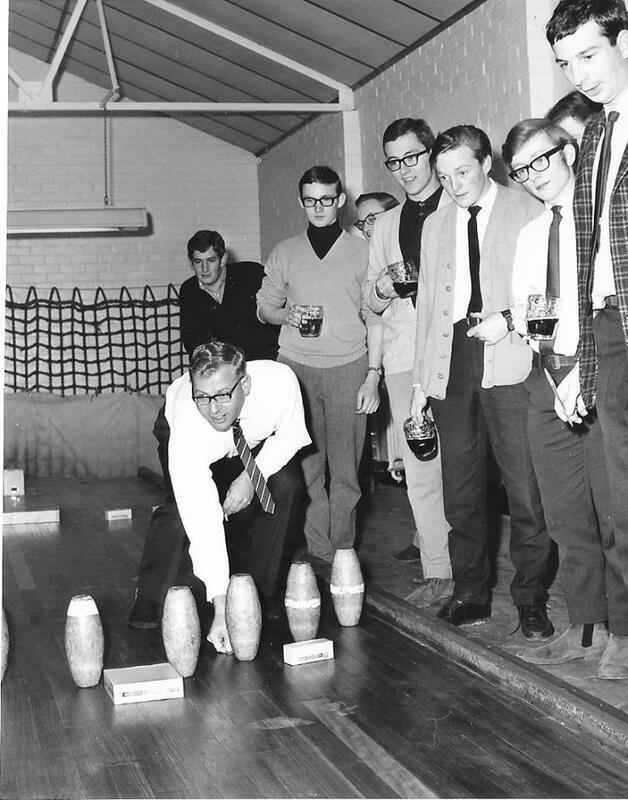 That is John Nation firing his tiddly wink. 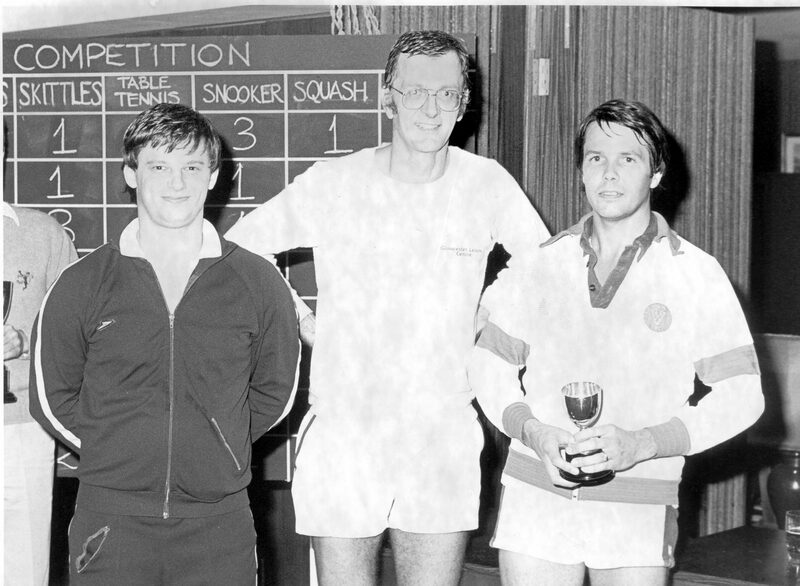 L-R: John Herring; Dennis Langley; ? 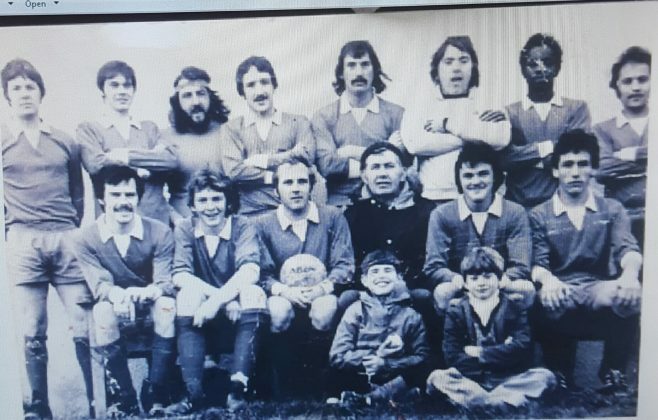 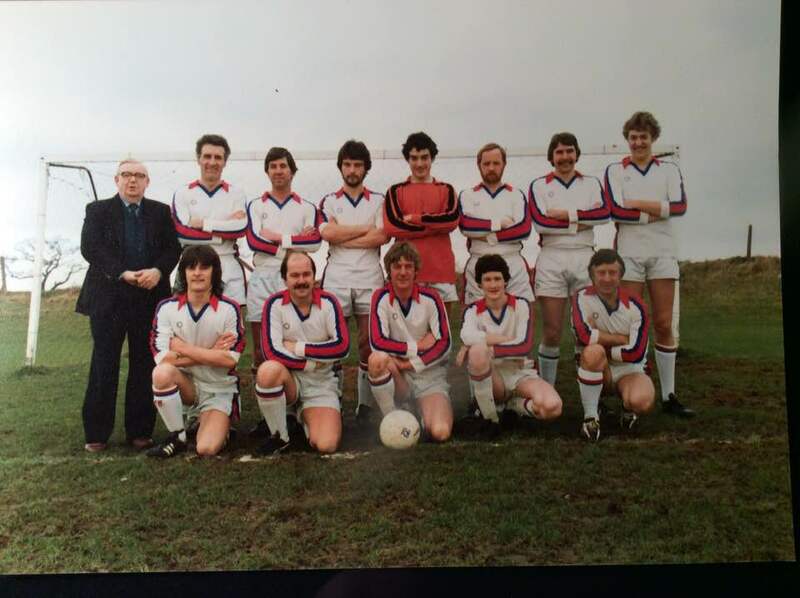 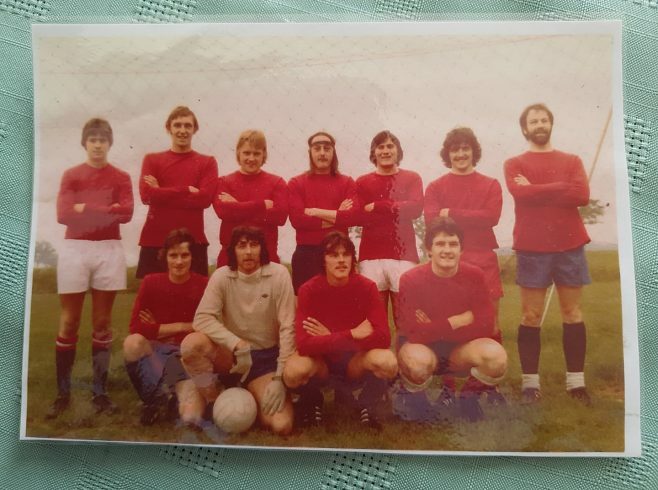 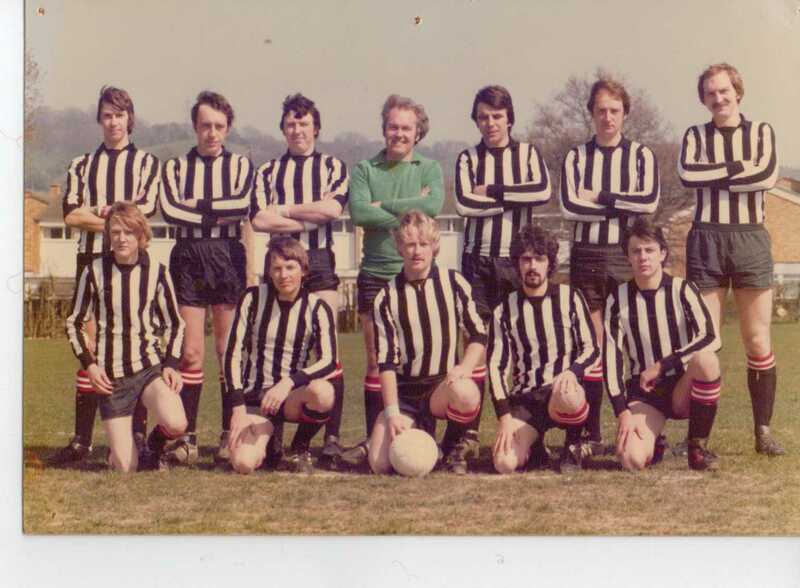 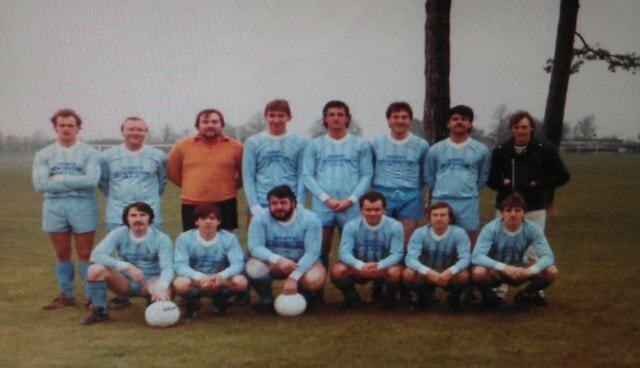 Dowty Rotol Inter-Departmental Football around 1978. 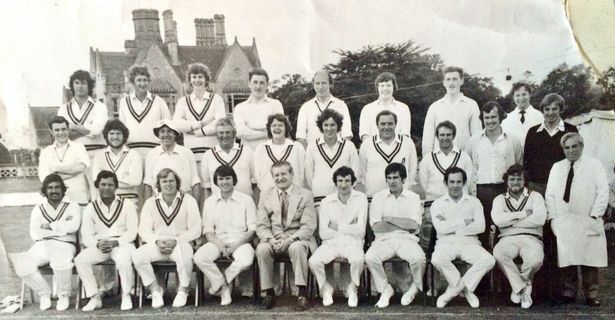 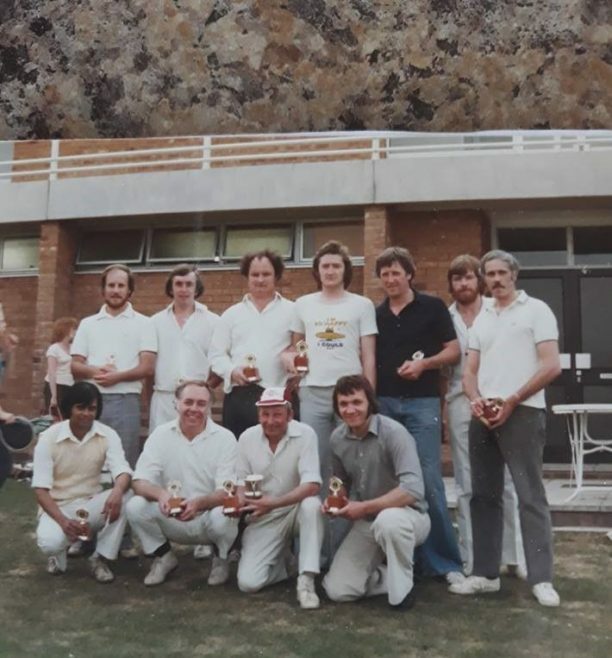 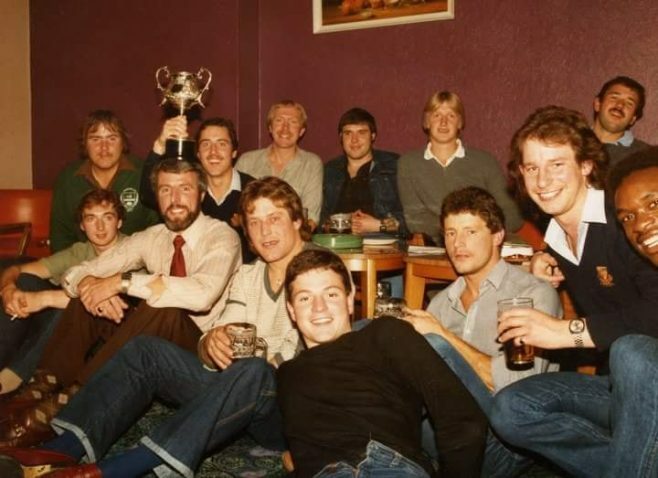 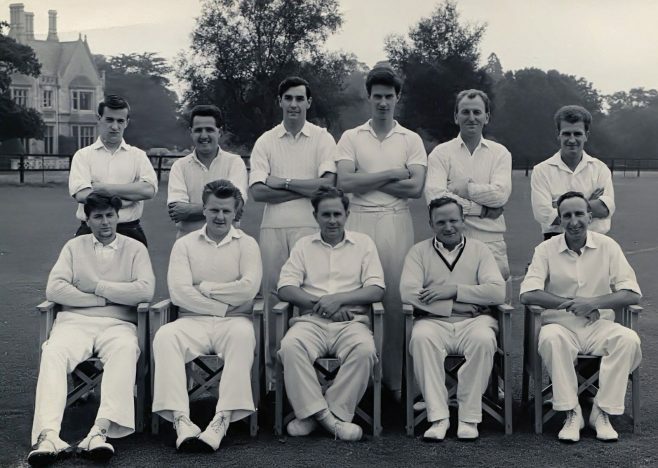 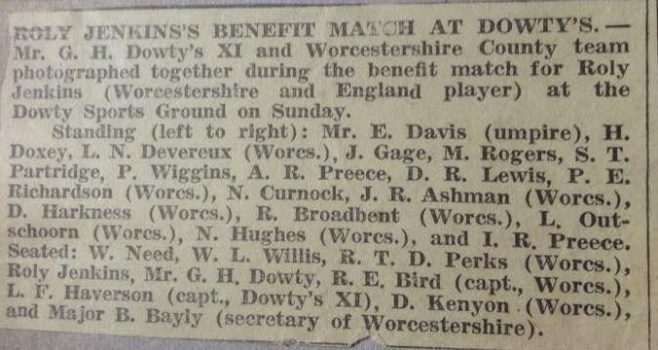 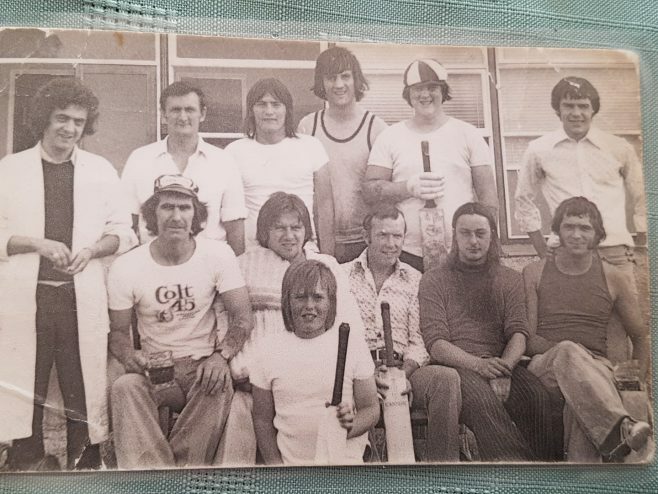 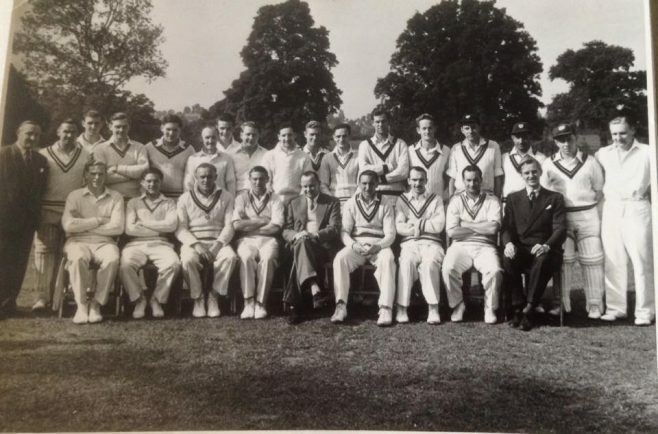 The day Imran Khan, Mike Proctor and Allan Border played with Dowty Arle Court Cricket Club - but can you spot them? 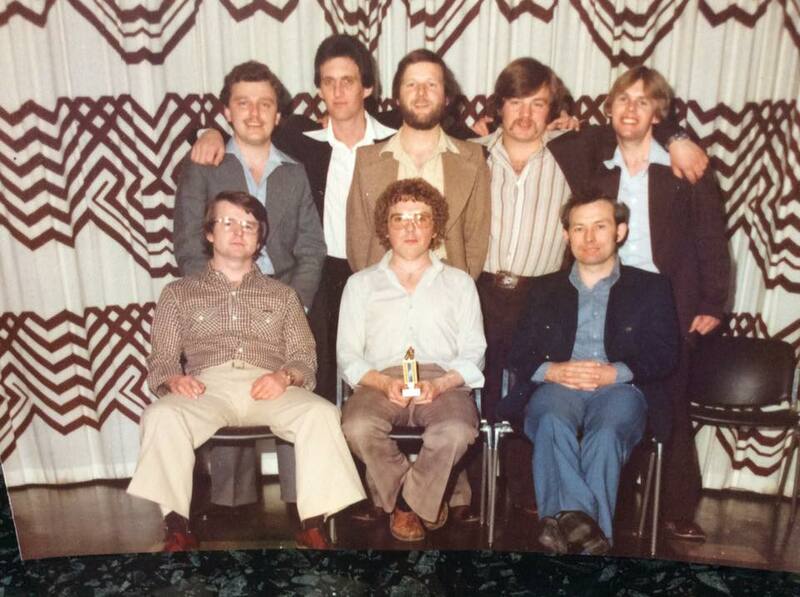 Back Row: Andy McQuarrie, Pete Willis, Me, Andy Brown?, Angus Dulake, Rick and ??? 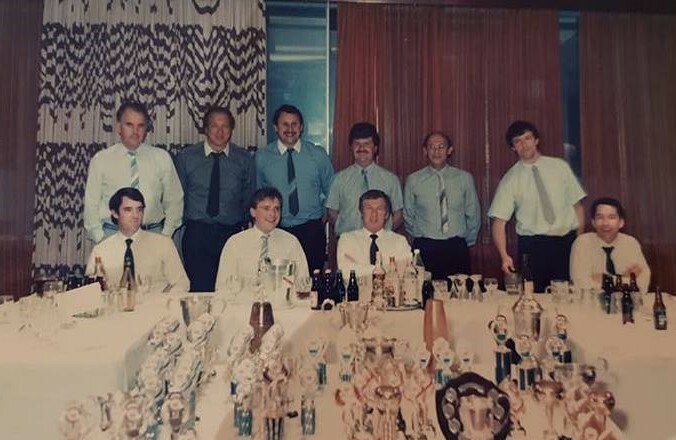 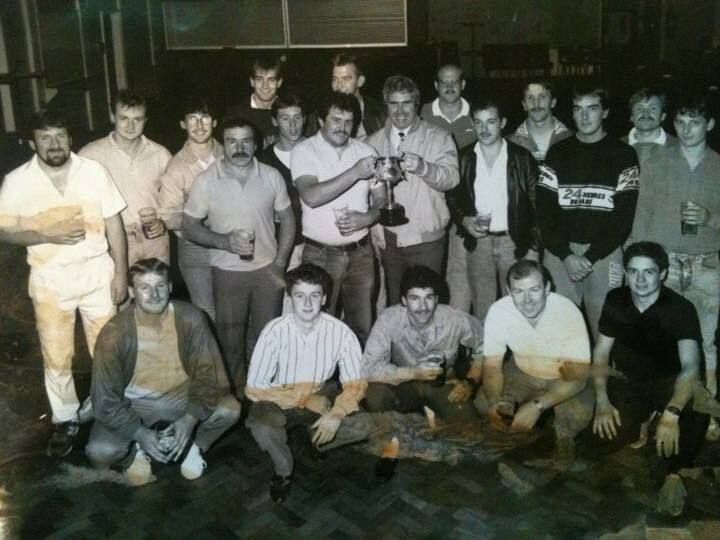 Front Row: Graham Bendall, Rich Morgan, Terry Cerrone, Chris Chant and Alec Herbert ?? Frank Griffiths is ‘The Manager’ he was Steward of the Dowty Staverton clubhouse at the time with his wife Kay.